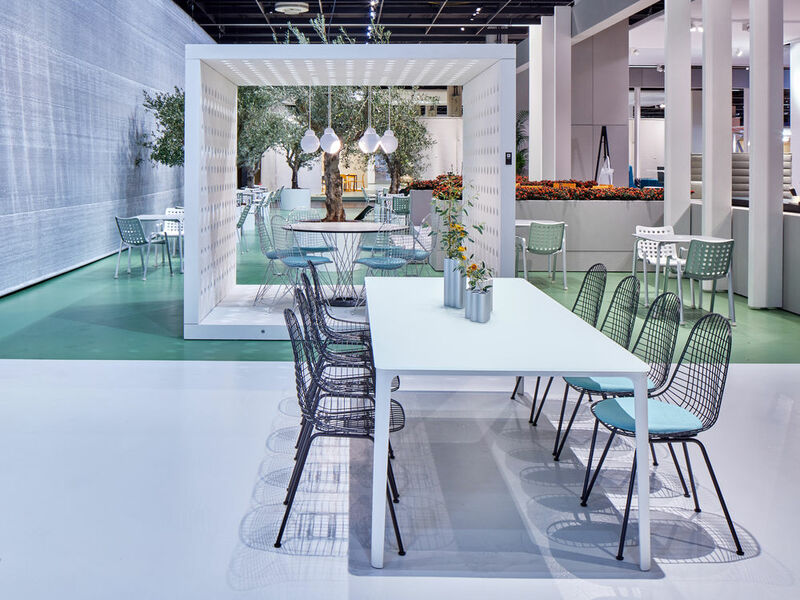 As usual, Vitra's pavilion is one of the main points of interest of Orgatec, the biennial trade fair dedicated to furniture and office solutions that always takes place in Cologne in late October. 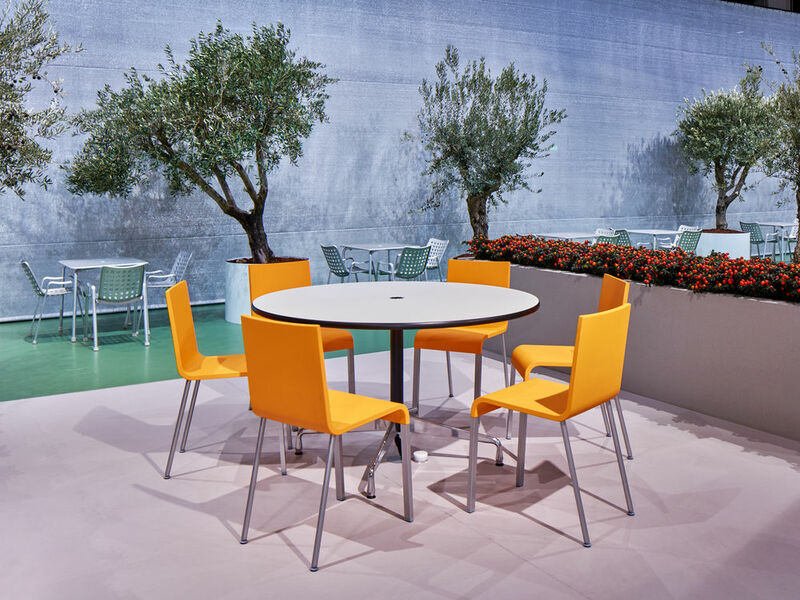 This year, Vitra presented three concepts inspired by the new work philosophy. 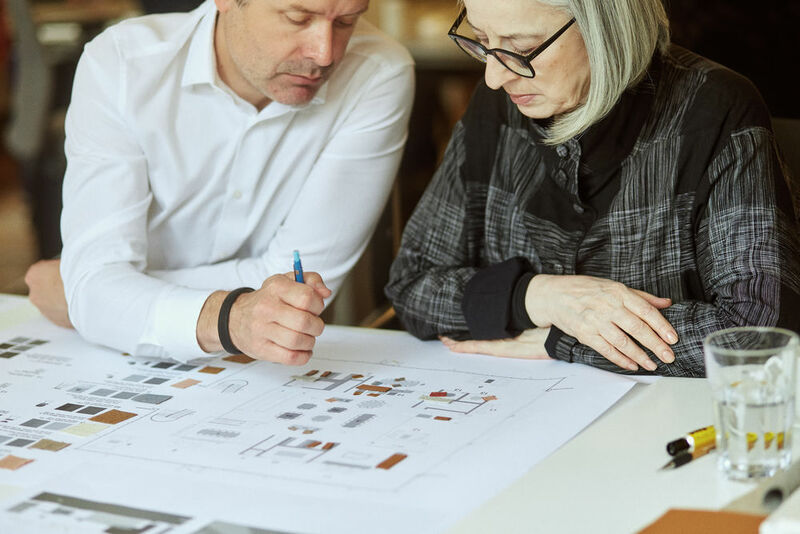 British architect Sevil Peach has created The Company Home, which shows an example of a corporate headquarters, whose values are reflected in its interior furnishings. 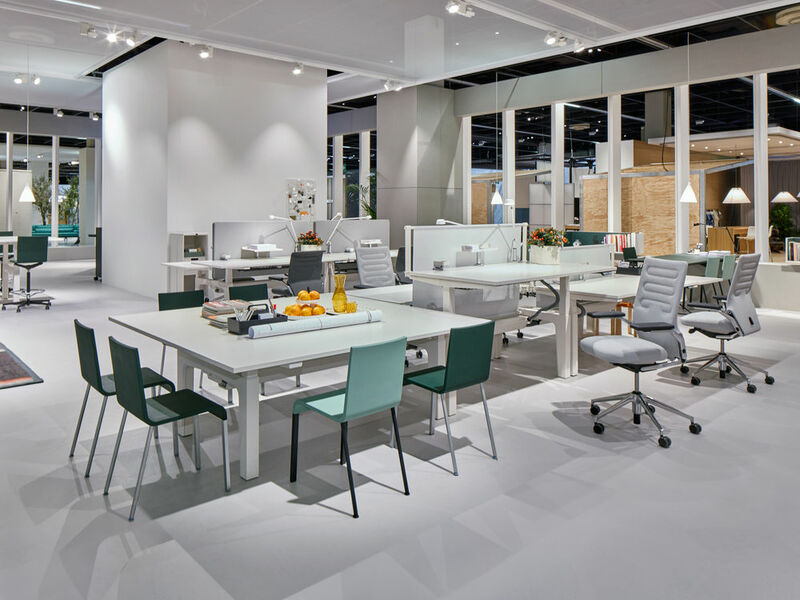 Architecture, materials, furniture and objects jointly create a harmonious work environment, giving employees a sense of well-being and offering opportunities for concentrated work, meetings or rest phases. The Company Home includes a park and a dining area, elements from the public realm that are becoming an integral part of more and more head offices.